Not that same old Lightning Bolt replica (although we like making those, too). A rounder outline, modern rails, and spiral V in the tail make this board loose and playful in a range of conditions. 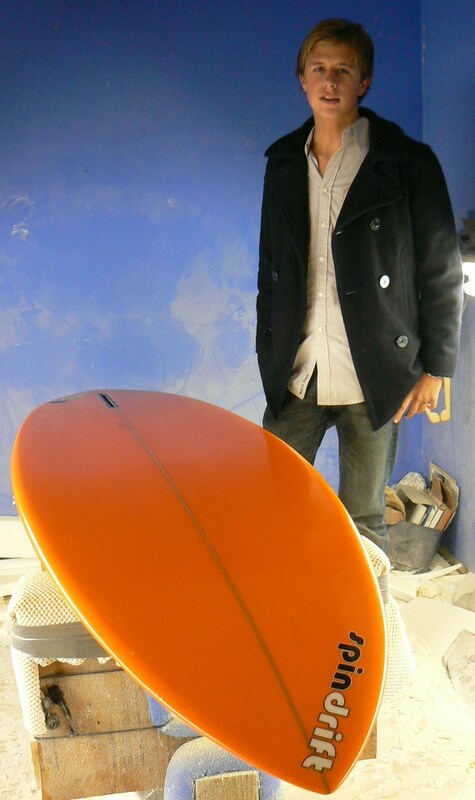 There’s nothing like a single fin to smooth out your style.